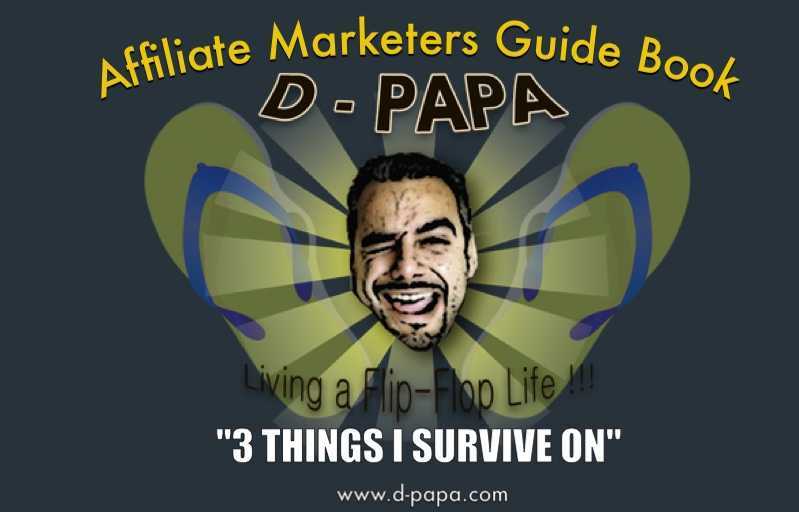 Everyone that is an affiliate marketer always looks for a successful market which always pays more. The bigger the commission, the better the company. 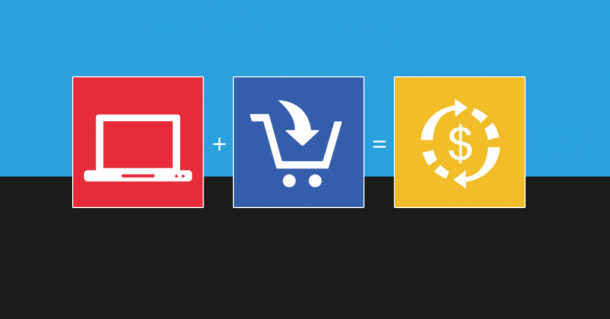 There isn’t a ready magic formula in choosing the right market, it’s more about choosing the one with good marketing tactics, or has proven to give value over the years. Using unique web pages to promote each separate product you are marketing. It’s not good to mix things up in a certain website. Keep it organized and stick to your niche market. Each page consists a category of your Niche. I have 2 websites running, d-papa.com and dpapa187.com, both help my info get out. Always include product reviews if you are blogging. So when your visitors read your review, they can have an initial understanding on what the product can do and how it could serve them. Also include testimonials from users who have already tried the product. Be sure the testimonials you get are legit, and make sure you have their consent to use their testimonials. If there is a product I really believe in, I created a page dedicated to it. Just like I did with my Digital Marketing Company I’m part of (TDA). I’m highlighting the uses of the product and include them on the website as an additional page. Make these pages attractive and compelling which include Landing Pages, calls for action, and on each headline, you should attract the readers to try and read more, even contact you or subscribe to you. Make sure you highlight your most important points. 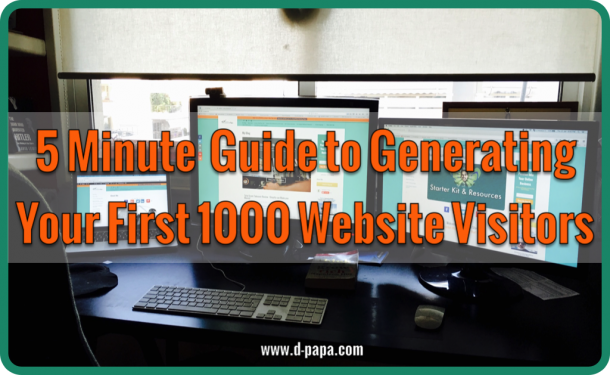 This will help your readers to learn what the page is about and will want to find out more. Offer free reports or tutorials to your readers. Giving value is a must. If possible position them at the very top side of your page so it they simply cannot be missed. Try to create autoresponder messages that will be mailed to those who input their personal information into your sign up box. According to the latest stats, on your 7th visitor, or sign up, you usually sell something, or get them to sign up to somewhere. 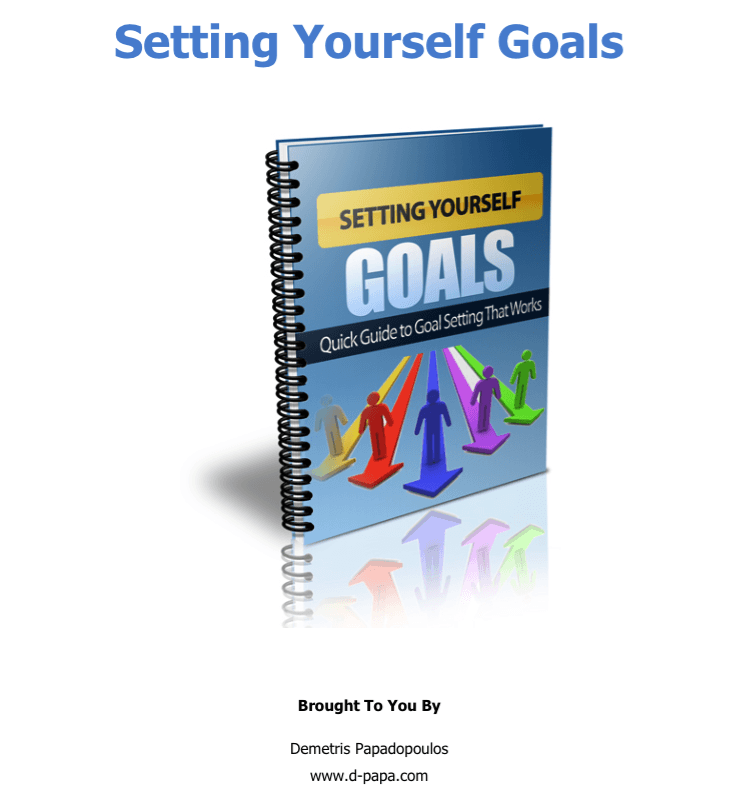 When you sign up to my blog or website, you immediately get an autoresponder message, with a gift (my e-book on Goal Setting for Free). This is an example of giving value. This e-book symbolizes my want to help others achieve success by creating their passion into a business. The Goal Setting e-Book will help you achieve this if you follow instructions on how to set your goals and begin your dream. Two things you need to be aware of. You will either gain a subscription or, you could lose a subscriber. You must send these subscribers the useful information you have promised them, through the use of an autoresponder, such as “Aweber” or “GetResponse” and you must constantly remind them about your own product, or about a new article you are posting. I mean they signed up to you for a reason, make sure you know that reason. So make sure that the content is directed toward specific reasons to buy the product. Never sound desperate and never make it sound like a sales pitch. Focus on why they should use the product, and how it could be helpful for them. Show them that you are a happy owner of the product you are reviewing. Make sure your emails are smart and compelling. Subject line is Judgement line. The user will deny or accept your email only by reading that subject title. Make sure you are smart about it, or else you’ll end up in the junk folder. Speaking of which, make sure you remind your users to whitelist your email address, so you don’t end up in the junk folder by default. Something to be aware of. Try and avoid the word, FREE . This is because there are some spam filters that dump that kind of content in Junk before even anyone reading them first. 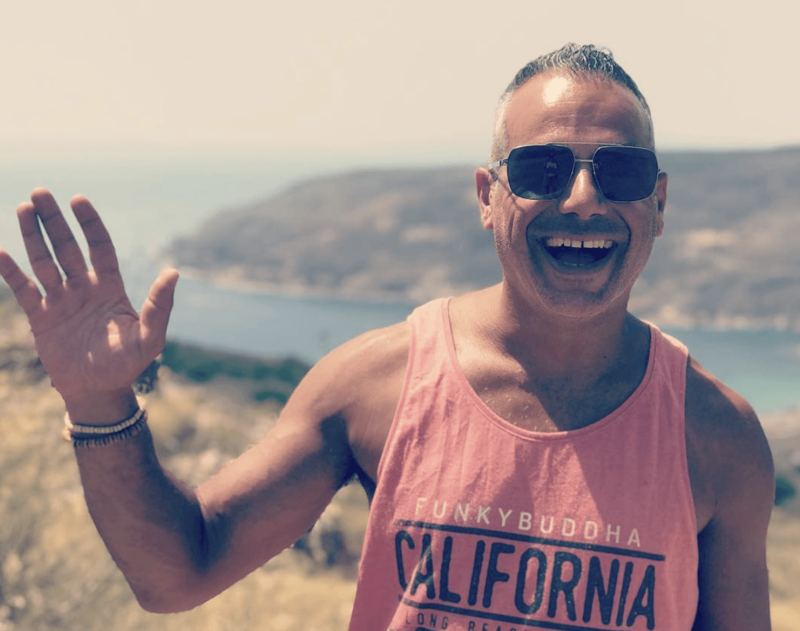 Just try and convince those who signed up for your free reports or lessons, that they will be missing something big if they don’t gain access to your products and services. 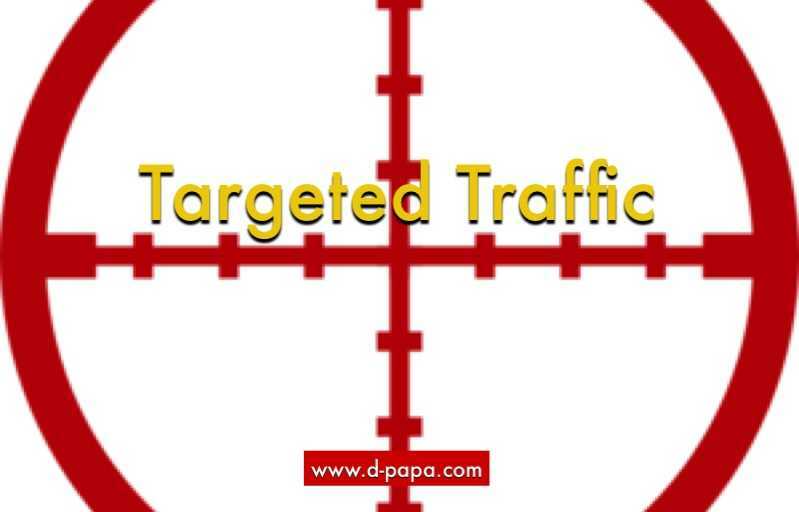 You need to get the kind of traffic that is targeted to your product. If a person comes to your site and has no interest, then allow him to leave. Don’t get disappointed when you notice users unsubscribing. Think of it as you are making room for the right ones. The ones that need this information. The ones that are taking action. That’s who you want. Remember, you were one of those. You were all about being a skeptic. Should you sign up or not, etc. Fearing of Spam…I was there, but at certain points in our lives, we need to risk. I noticed that after risking, so many new opportunities arose from nowhere. Amazing stuff. So don’t worry, there will always be people that think like you or are into the same things as you. So you will find people to relate. I currently have around 779 people following my blog. And another 500 subscribed to my email lists. And it keeps growing. And this is because I write articles that people can either relate or could gain some good value. Don’t forget to check out my Favorite Resources. Many with their video reviews I personally have done. Please don’t Forget to subscribe and leave a comment if you enjoyed this article.